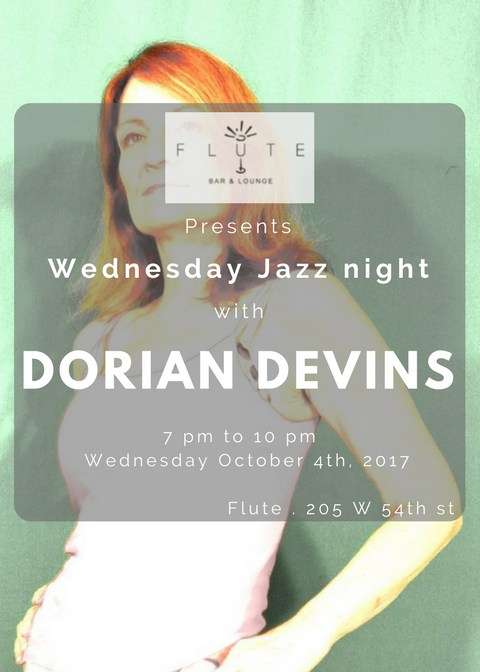 Incredible performer, Dorian revisits the standard repertoire of many jazz singers. She also found a new voice writing lyrics. To date she has written lyrics for over 2 dozen jazz standards, and is currently working on composing her own tunes as well. Looking forward to having you for this special evening!